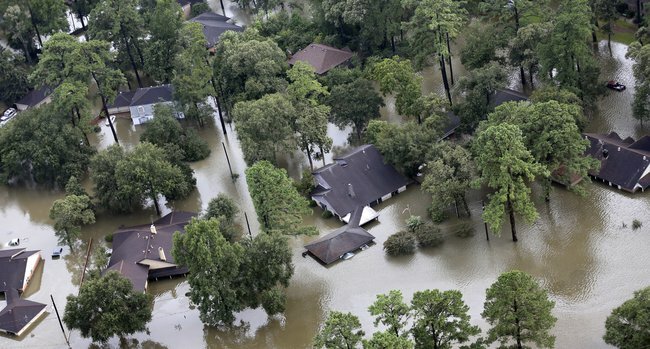 Hurricane Harvey put many previously safe areas underwater. If you’ve never coped with rebuilding from a flood, the Dallas Builders Association has some advice. The Dallas Builders Association extends its heartfelt thoughts to our friends on the coast who are suffering from the wrath and devastation caused by Hurricane Harvey. To help those affected, please text the word HARVEY to 90999 to make a $10 donation to the Red Cross or visit redcross.org. While storms of this magnitude bring out the best in most, they can bring out the worst in others. Often this comes in the form of unscrupulous contractors from out of state who follow major weather events looking for work. Sadly, the damage left in their wake is usually financial, adding to the suffering of storm victims. Please use the information below as a guide on how to rebuild with confidence. Additional information is available through the Texas Association of Builders and the Greater Houston Builders Association.